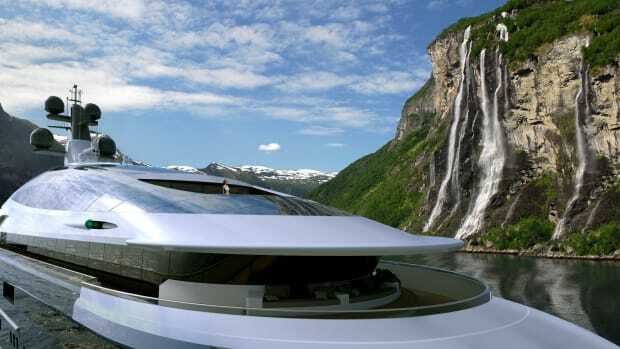 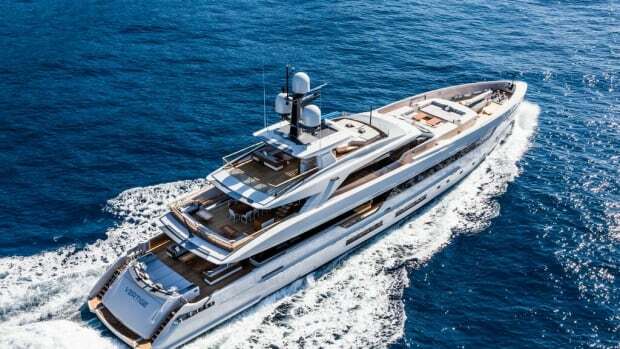 Our preview of the most highly anticipated superyachts expected to be on display at the Monaco show. 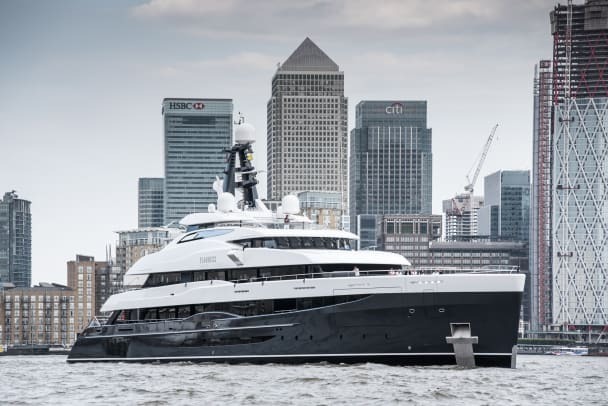 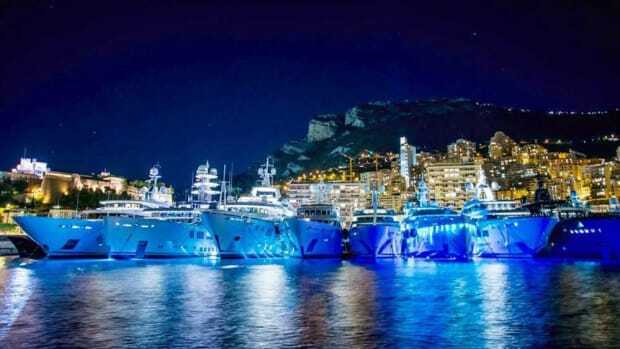 World renowned for its awe-inspiring annual lineup of superyacht debuts, the Monaco Yacht Show, now in its 28th year, will feature some 125 superyachts representing a combined price tag of approximately $3.9 billion and an average length of 164 feet (50 meters). 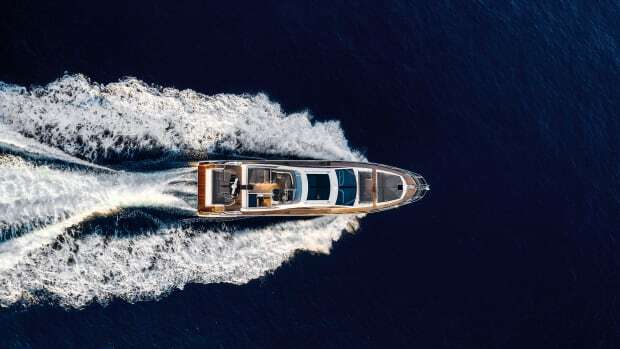 Flip through the gallery below for an up-to-date overview of the newest yachts expected to be making an appearance at this year&apos;s show. 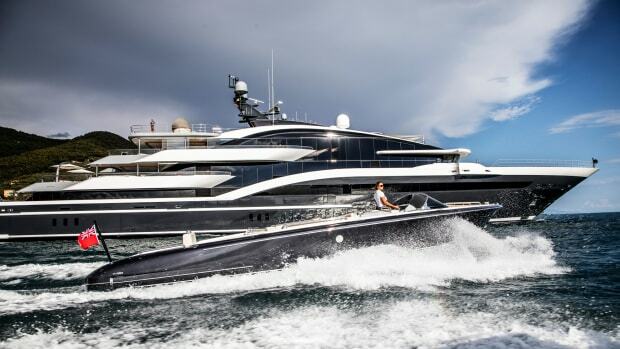 Note: This list is updated on regular basis and may be subject to change in the event of a sale, charter or cancellation before the show. 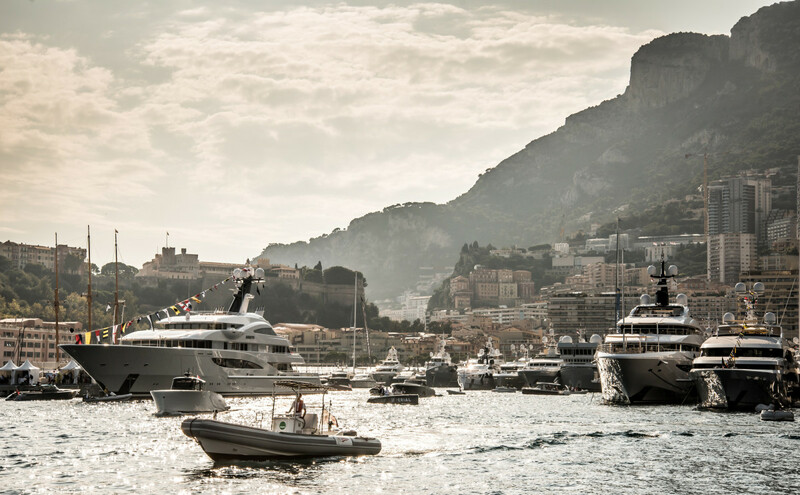 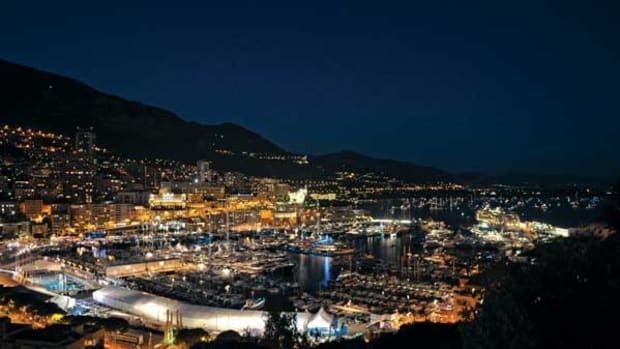 The Monaco Yacht Show, now in its 28th year, is scheduled September 26-29. 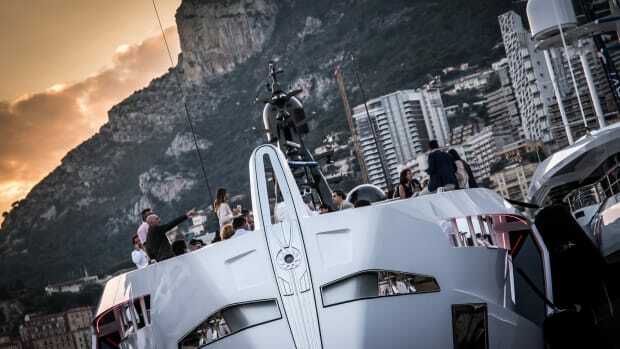 This year the show will feature some 125 superyachts representing a combined price tag of approximately $3.9 billion. 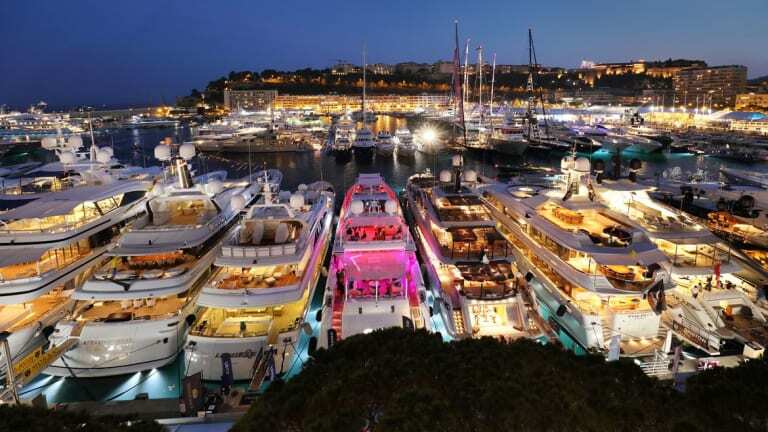 At least 60 of the yachts are less than two years old. 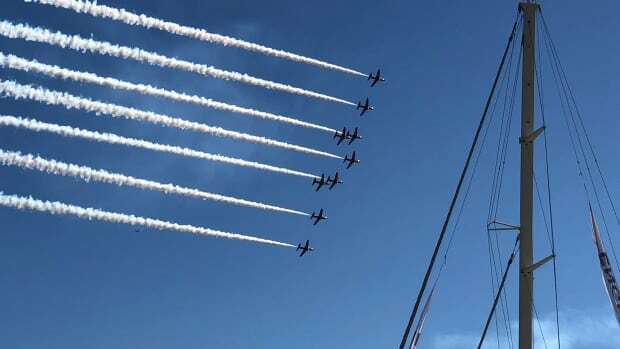 Their average length is 164 feet (50 meters). 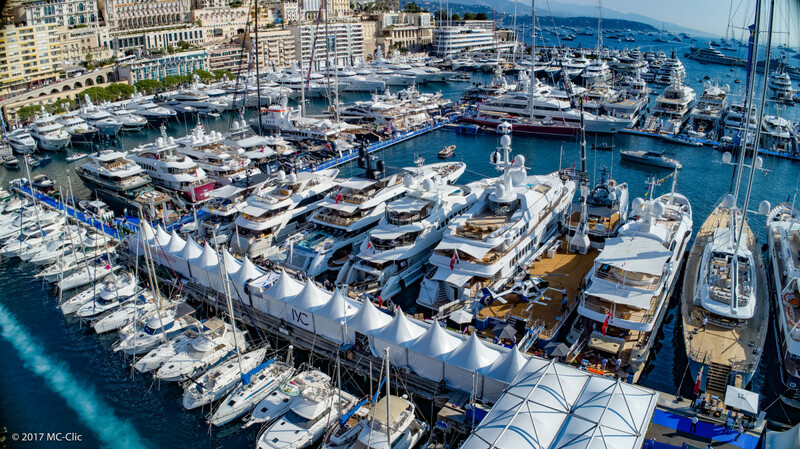 Approximately 590 exhibitors from 38 countries have signed up to be on hand. 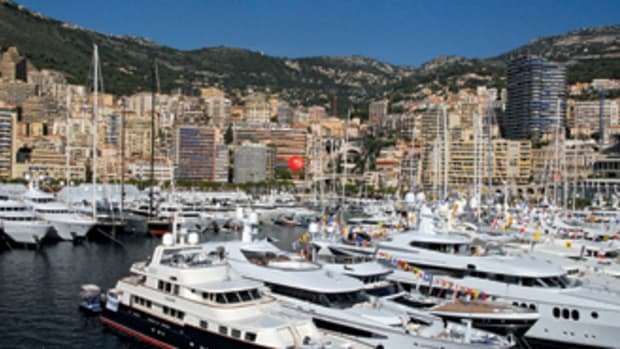 More than 40 manufacturers of tenders and toys will add to the mix.